Some people believe in lucky symbols and superstitions to win the lotteries while others might find them silly to hold on to for hope. Playing lotto can be a lot of fun making you feel happier, walking around with a penny in your pocket. 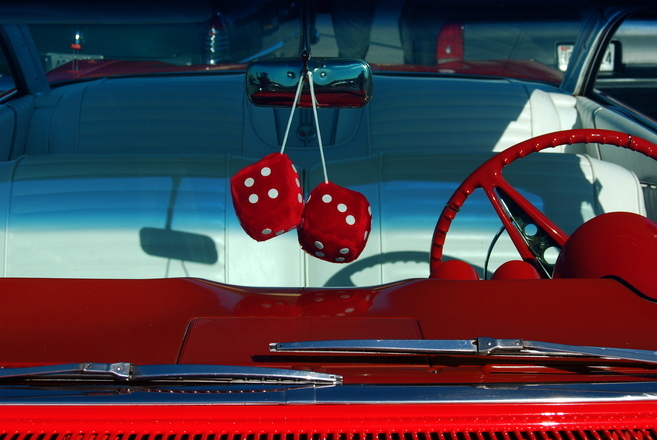 Here are a few popular symbols and objects to inspire you and hopefully bring you good fortune to win the lottery. Everyone has a number that means something special in their hearts. The number seven is a significant figure in many religions, universally known to attract fortune. It is also featured in popular children’s stories like Snow White and the seven dwarves to films like James Bond 007. Put seven as one your lottery ticket numbers and see for yourself the magic it brings along. If you find a penny as you are walking down the street, pick it up and you will have good luck all day – or so legend has it. There is another Chinese superstition that says if you happen to walk on a coin, at some point in your life, you will have financial success. In the Middle ages, people believed that metallic amulets offered protection against evil. This concept evolved and in modern time equates to keeping a penny in your pocket for prosperity. Circles are the oldest of symbols, a sign of perfection and luck. This shape is significant in the lottery balls that keep bouncing and rolling to be randomly picked up in the lotto draw. The circular shape is a universal design found in many things like jewellery as in earrings to the wreaths hung at Christmas time. For all those who have green fingers, there are many plants considered lucky – most notably the four –leaf clover and lucky bamboo. The four-leaf clover is very rare to come across but if you find one it might well give you good prospects in future. The clover is a symbol of Celtic culture that protects you from evil. The four clover leaves represent fame, wealth, health and love as in the former Italian lottery logo, Superenalotto. Lucky Bamboo is a long-lived plant that grows in Southeast Asia and Africa. 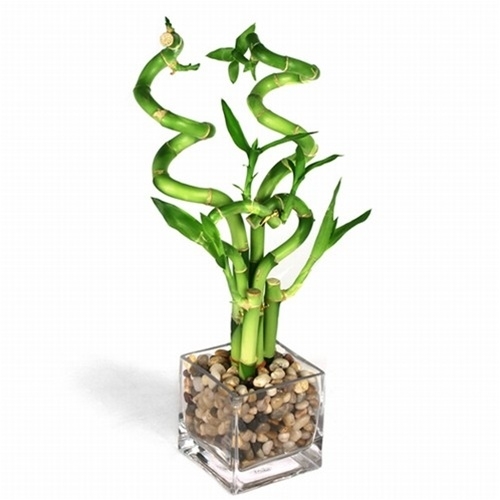 Also known as the ‘Friendship bamboo’, the more stalks it has - the more luck it is supposed to bring you. If there are three stalks, it is said to bring a happy atmosphere and wealth. Named after a precious element; goldfish have become a sign of prosperity in some cultures. In Asian countries, they are linked to growth and protection of your riches and accomplishments. For good fortune, the best combination is having eight goldfish and a black one in your aquarium. Insects such as ladybirds, butterflies, dragonflies and crickets are also known to bring good luck. The beetle species are associated with rebirth and change, which is an inspiration to many people who want to transform their lifestyle by playing the online lottery hoping that one day they will win the jackpot. The horseshoe is another common symbol that promotes happiness and prosperity. When you hang it with ends pointing upwards, good luck and financial success will come your way. Hanging the lucky horseshoe upside down will protect you from bad negative energies, burglars, ghosts and evil spirits. As you select the numbers, knock on wood to summon the spirits that dwell in the trees - a way of showing gratitude and many believe you will receive good luck in return. After you have bet on your lottery numbers, cross your fingers as shown in the UK lotto logo that promotes luck to all players who play lotteries. When you are at the gas station, take note of the price and gallons so that you use those numbers on the next lotto ticket you buy in time for the upcoming draw. Whilst betting on the lotto digits, check your watch and play the time in hours, minutes and seconds for lotto inspiration. Are you a fan of a football team? Admire a few players in a variety of sporting events? 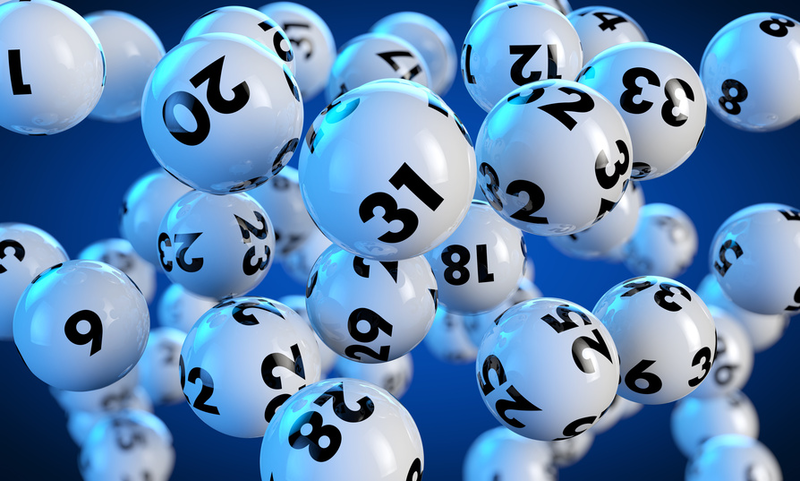 You can try your luck betting on the jersey numbers of your favourite athletes. If you happen to be stuck in rush hour traffic, play the digits on the car licence plates ahead of you. Choosing your numbers based on statistics, astrology, superstition or even lucky charms can help you feel inspired and optimistic. There is nothing wrong in having a little faith and hope that one day you hit the biggest jackpot prize ever.